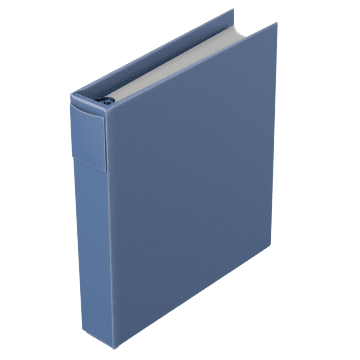 Keep loose papers organized and readily accessible in these document binders. They're ideal for storing frequently used documents and dressing up presentations and reports. 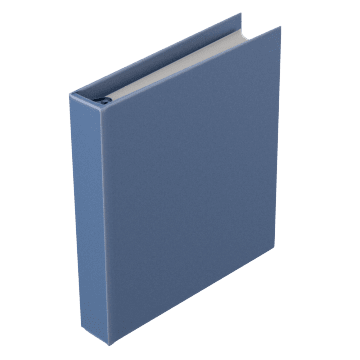 Light-duty economy binders are a practical choice for storing presentations and reports. 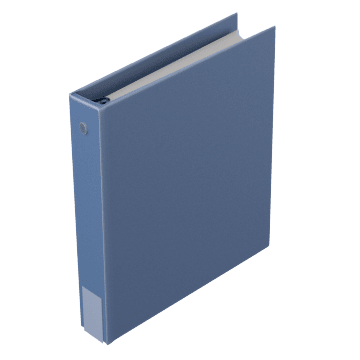 Ideal for everyday use, standard binders can withstand frequent opening, closing, and handling. Tough premium binders are built to withstand heavy use and rough handling. They have rings that open with a single touch so you can easily add or remove pages. 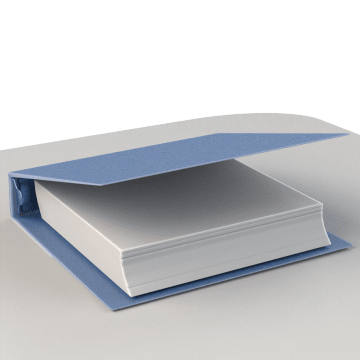 Store documents in static-dissipative binders to reduce risk of static discharge in ESD-protected areas. Able to withstand rain, mud, and spills, these binders can be used outdoors or in areas where they may get dirty or wet.